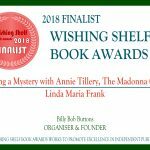 Lots of Details About Annie Tillery, Tyler Egan, and the Author’s Take on How She Wrote the Books. 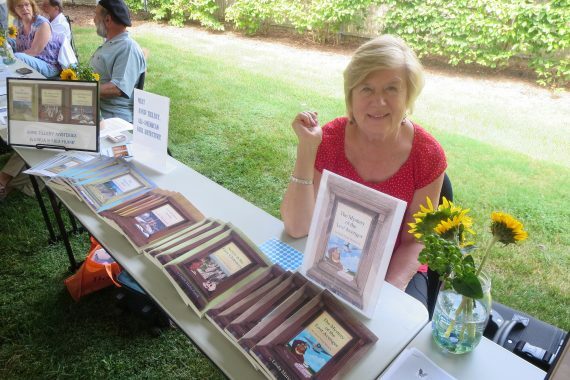 Use the Link included below to hear me talk about The Annie Tillery Mystery Series on iTunes. 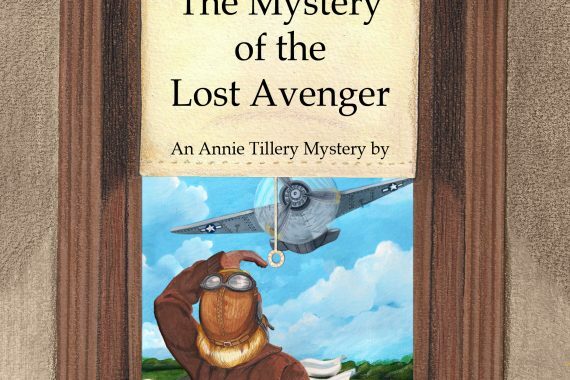 My interview for “The Mystery of the Lost Avenger” will air on The Authors Show on April 6, April 7, and April 8. 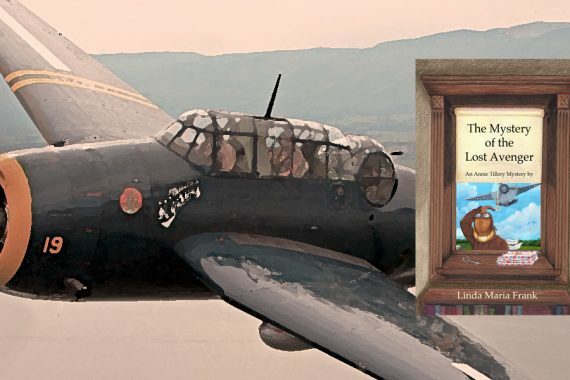 Log on, scroll down to the schedule, and listen to how an idea becomes a book. 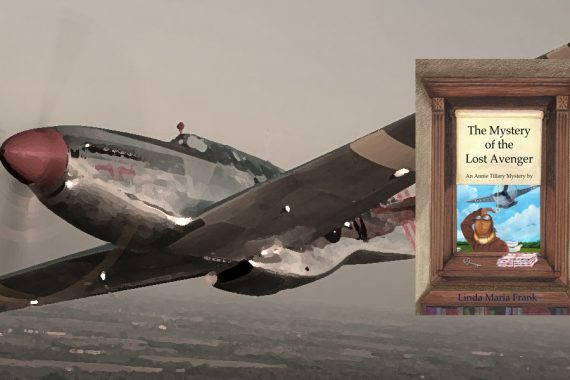 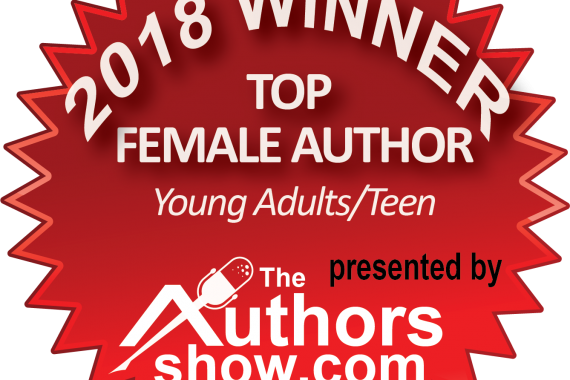 LISTEN TO MY PODCAST, THE AUTHORS SHOW, THE MYSTERY OF THE LOST AVENGER.